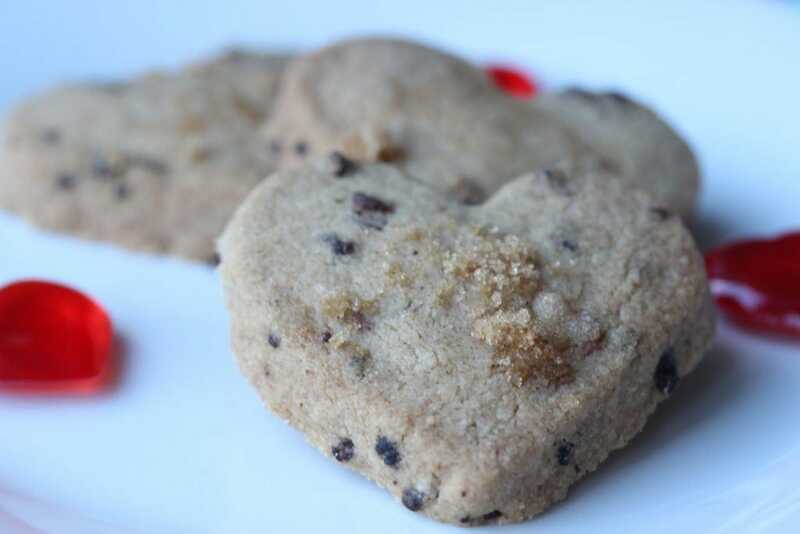 The Best Gluten Free Shortbread Recipe (& It's Lower Sugar Too) | The Free From Fairy. 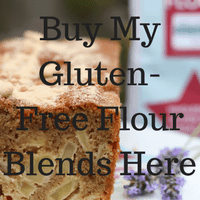 My gluten free shortbread recipe is one of those things that I make a lot but have never shared. 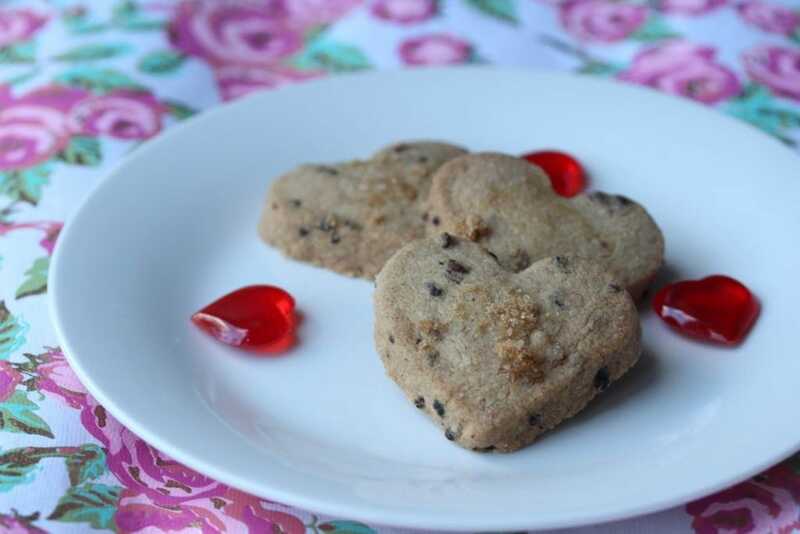 It is also one of the simplest biscuits you could ever make, but made with my wholegrain gluten-free plain flour it is mind blowingly delicious! 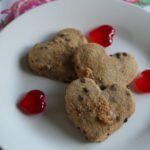 Since Valentine’s Day is rapidly approaching I’ve joined forces with my other fabulous blogging ‘team’ to bring you some fabulous recipes. We all believe that it isn’t necessary to miss out if you have a restricted diet. We also all believe in inclusivity and everyone being able to enjoy wonderful food. After all, cooking is all about love. So far the team have shared vegan pavlova, gluten and dairy free chocolate roulade, gluten-free and vegan tiramisu and vegan (not gluten-free) Valentine biscuits. You’ll find the links below along with all the other bloggers taking part. Links to their recipes will be added as they are published so check back in a week or so to find more. For this batch of gluten free shortbread I added 2 table spoonfuls of freeze dried raspberries (because I had them!). It gives them an interesting texture and flavour but there is no need to add them at all. If I’m honest I’d hoped it would give them a pinkish hue but as you can see that didn’t happen! Pin my recipe so you don’t lose it! Oh yes, use any sugar you like! Ooh these sound so good! 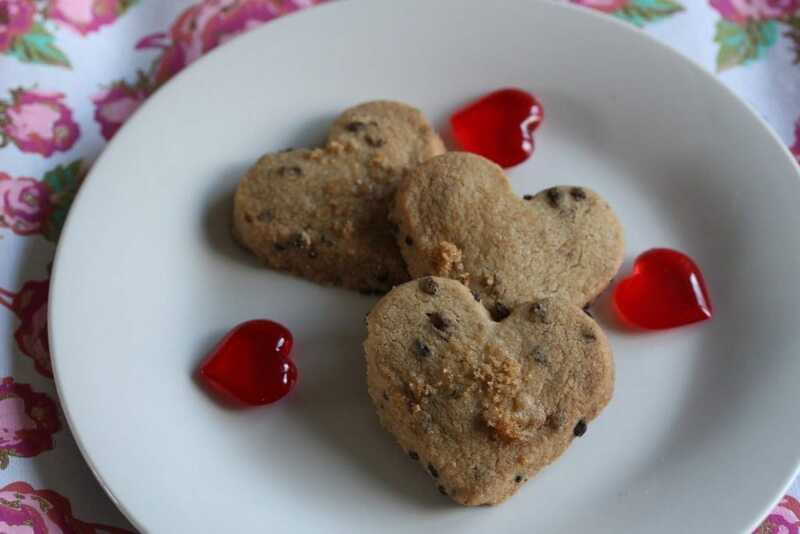 Love shortbread with freeze dried raspberries in. Oh I love shortbread and these look fab, love the addition of raspberry to them. We love shortbread here. Perfect for making with kids too. They’re so good aren’t they? Yeah, frozen raspberries, I love them. Never had them in shortbread yet but that will change soon for sure. These look so delicious Vicky! Oh definitely going to give these a go, they look delicious!! Thanks Lauren. I hope you enjoy them!